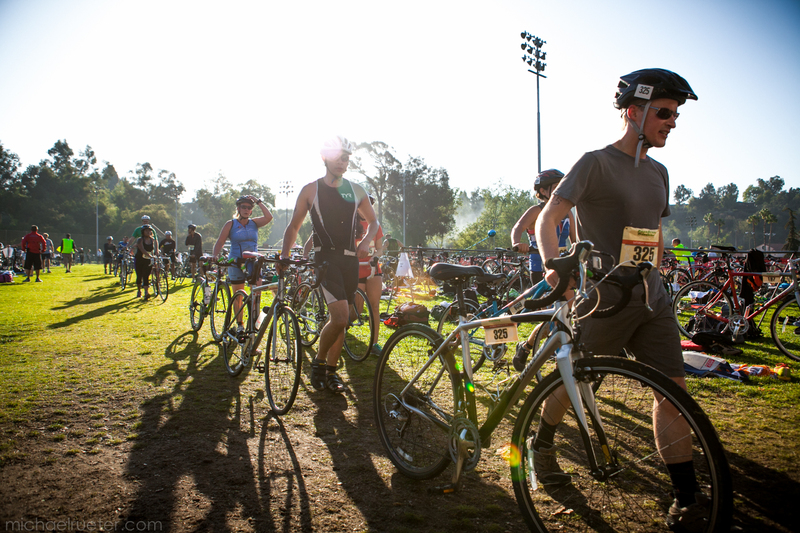 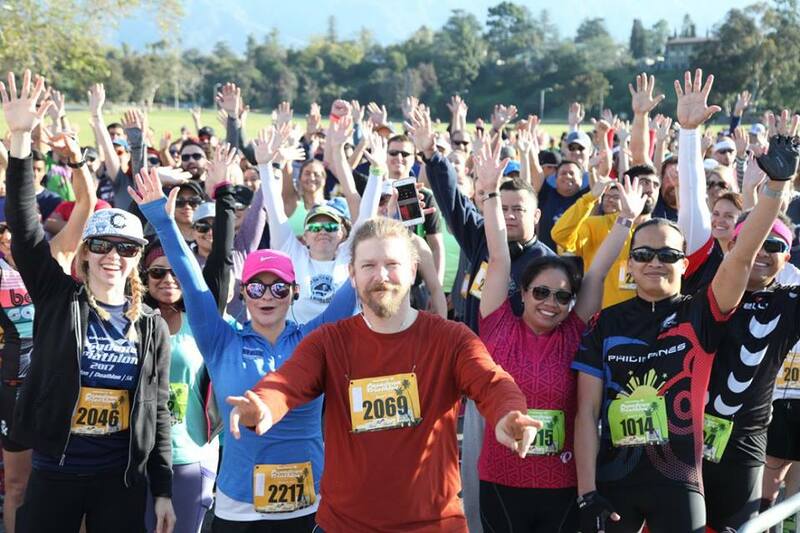 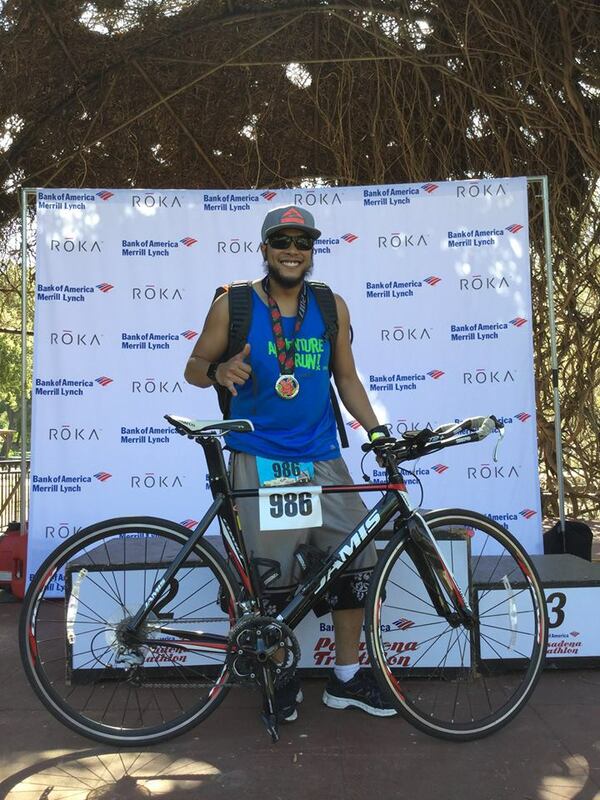 Join us for the 12th annual 2018 Pasadena Triathlon at the Rose Bowl. 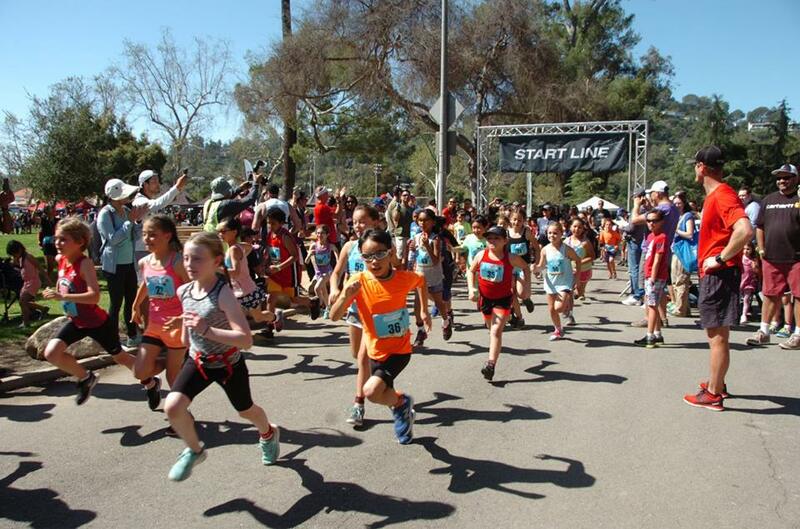 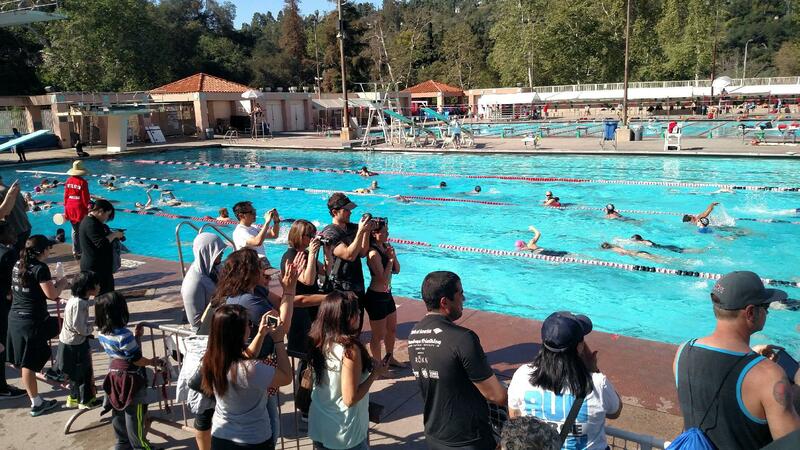 This event features a reverse sprint triathlon (5k run, 15k bike and 150m swim in the Rose Bowl Aquatic Pool), duathlon, 5k Run, and a Junior Triathlon for kids. 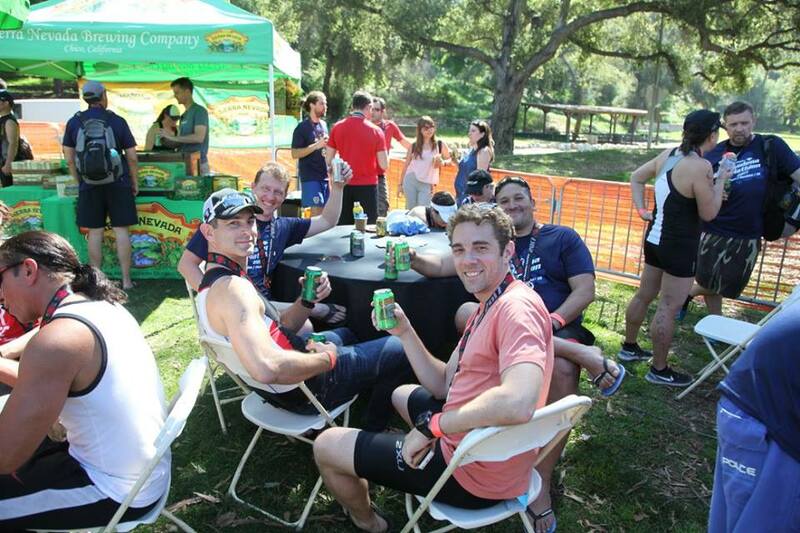 This event is a great event for new triathletes and competitors.